Description Odometer is 11999 miles below market average! Clean CARFAX. Do not miss your chance to SAVE HUGE $$ on quality PRE-OWNED Vehicles at Greenville Chrysler Jeep Dodge Ram Fiat!! 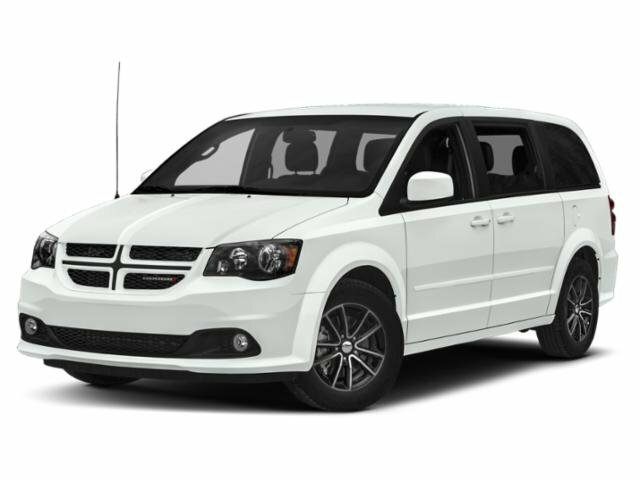 White Knuckle Clearcoat 2018 Dodge Grand Caravan FWD 6-Speed Automatic 3.6L V6 24V VVT CARFAX One-Owner.